This Veteran’s Day weekend I headed to Las Vegas to visit my mom who has been living and teaching out there for the past 2 years. 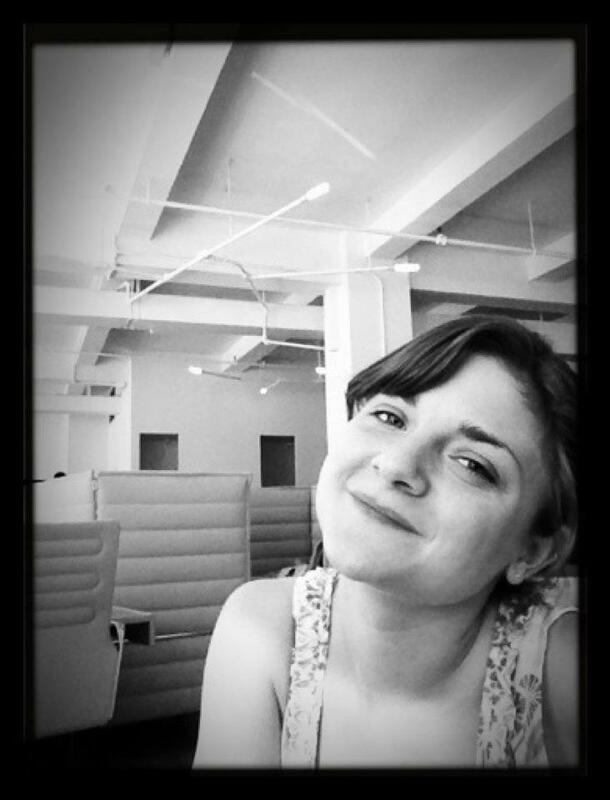 She’s been really frustrated that she cannot find a teaching job in New York (understandably so, she has a masters degree and 10+ years of teaching under her belt) so in the fall of 2010 she moved out there to teach high school English. She experienced the same job problem this summer so she’s back out there for her second, but probably final year. I mostly like going out there just to visit my mom since she misses the family so much while she’s out there. But she does live in one of America’s largest cities for tourism, so when I go out there we always try to visit the strip and go to a casino or two. Las Vegas isn’t my type of city. The first problem is I don’t gamble, and that is really what Las Vegas is all about. But Las Vegas has a kind of sleazy feel about it. People are awake at all hours of the day, the casino’s are poorly lit and people smoke indoors. Not to mention all the Casino’s on the strip are so bizarre, there is New York, New York with a fake Empire State Building and Paris with a fake Eiffel Tower. It just accentuates how fake Las Vegas is. I mean, the entire city should be a desert not fit for human living, but modern technology has made it possible for half a million people to live there. But there are some good things about Vegas. 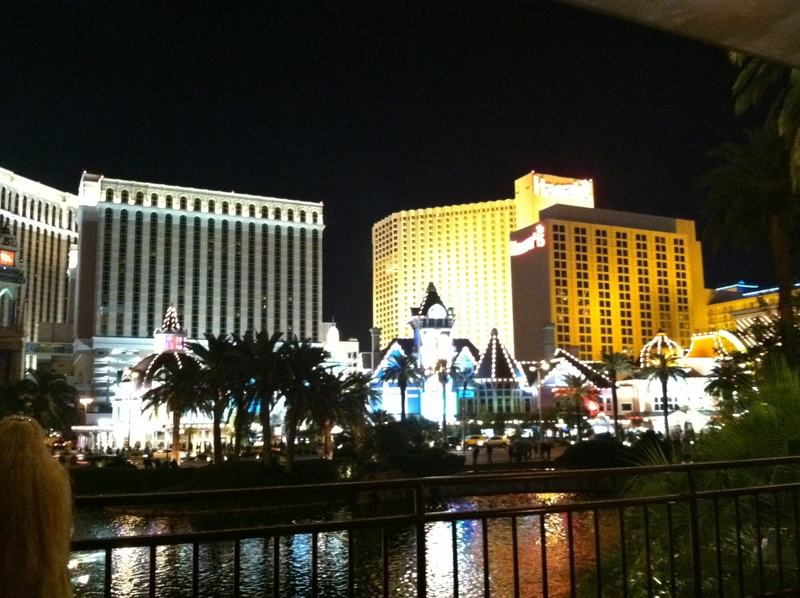 You can’t deny looking at The Strip at night isn’t amusing. This is a picture of Harrah’s and a little bit of Palazzo. I should have used my DerManDar app to get longer landscape photo. 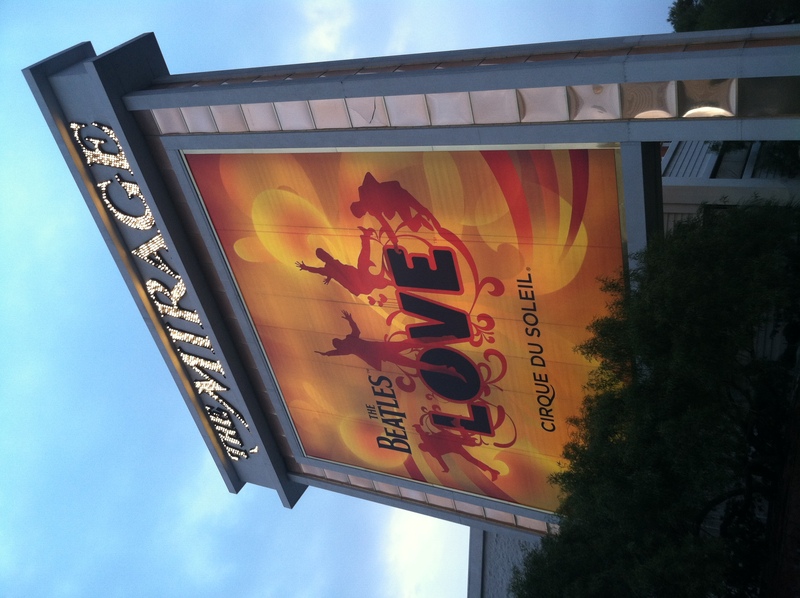 The highlight of the Trip was seeing The Beatles “Love” Cirque De Soleil show at The Mirage. It is rumored to be one of the best shows in Vegas and although it’s the only one I’ve seen, I don’t doubt it. It was a colorful show that played most of the songs from The Beatles “Love” Album that was put out a few years ago. There were dancers, acrobats, amazing roller skaters and many, many more really talented people performing in this show. It is definitely a good show to chose if you are thinking of seeing a performance while in Vegas. I was only in Las Vegas for three days, so of course I got a stomach bug on Saturday and was bed-ridden for the entire day. 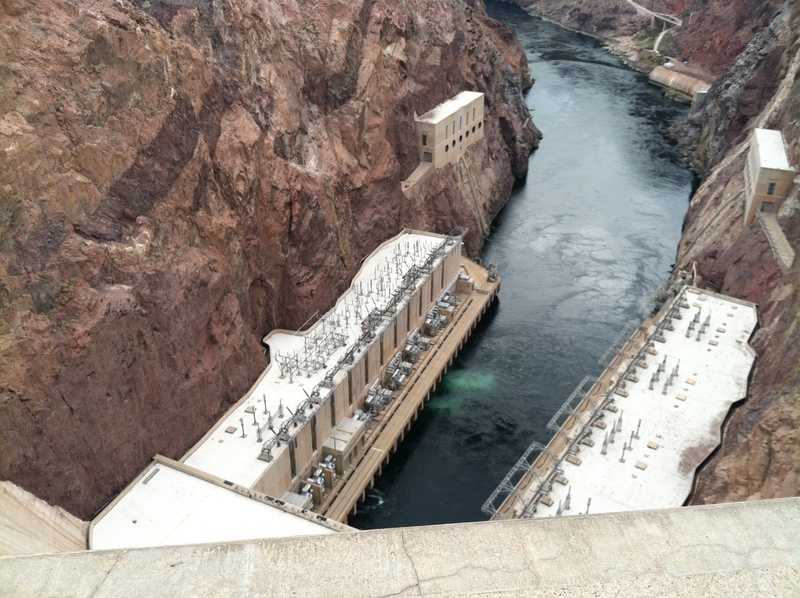 But on Sunday we were able to head on over the the Hoover Dam which was a cool sight to see. After the Hoover Dam we hit this “Fantastic” Flea Market type thing, which consisted of dozens of different shops and booths selling all sorts of things. Anything from $1 jewelry to embroidering, clothes and garden statues. This was my second trip to Las Vegas and I always feel like I do things much differently than most people that go there. (I didn’t play a single slot machine this visit.) But it was nice to see my mom and we were able to do a few cool things even though I did get sick on the trip.